Around 4000 BC, there were enough people in West Asia, Egypt, China, and Peru for them to live in small cities (about 10,000-50,000 people). These places began to choose kings to govern them. Then they formed the first small empires. They built the world’s first big buildings, the ziggurat temples in West Asia. New inventions also popped up all over the world. About 4000 BC, people in Central Asia domesticated horses. Around the same time, West Asian people invented the pottery wheel. The wheel let potters work faster. It made pottery much cheaper. Then Central Asians combined these ideas to invent horse-drawn carts with wheels by about 3700 BC. In South America, people started farming chili peppers, beans, sweet potatoes, and cotton. All these people started to use more irrigation to water their fields. Before this people had mainly used tools of stone and wood. But about 3000 BC, some people started to use metal tools as well. The metal they used was bronze, so we call this the Bronze Age. In West Asia and Egypt, people invented writing to keep records for their new governments. They began to write down stories and poems like the Epic of Gilgamesh. How did people invent writing? Around 3000 BC, some of the Yamnaya or Indo-Europeans, who had been living in Central Asia, used their new horses and carts to move out of Central Asia, going both east and west. Some settled in Urumchi, in western China. Others went west into Germany. By 2500 BC, people were building the Pyramids in Egypt and in Kush, mud-brick temples in India and rammed-earth palaces in China. 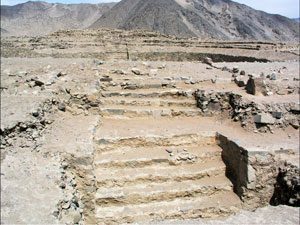 Along the coast of South America, the Valdivia and Norte Chico people were building stepped platforms too. People built earthen mounds in North America. 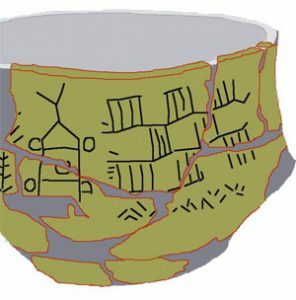 People in North America were just beginning to use pottery and to farm beans and corn. But just before 2000 BC, there seems to have been a terrible drought – a water shortage – all over Asia and northern Africa. Governments collapsed all over the place. 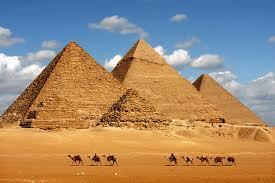 In Egypt, the Old Kingdom collapsed into the First Intermediate period. 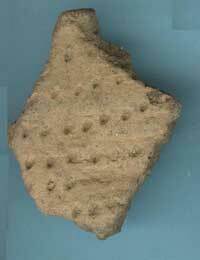 Further east in India, the Harappan civilization came to an end. In West Asia, the Akkadian Empire fell apart. And further north, in Central Asia, the Indo-Europeans began their great migration all over Europe and South Asia. Cite this page: Carr, K.E. Bronze Age timeline: 4000-2000 BC. Quatr.us Study Guides, September 10, 2017. Web. April 22, 2019.